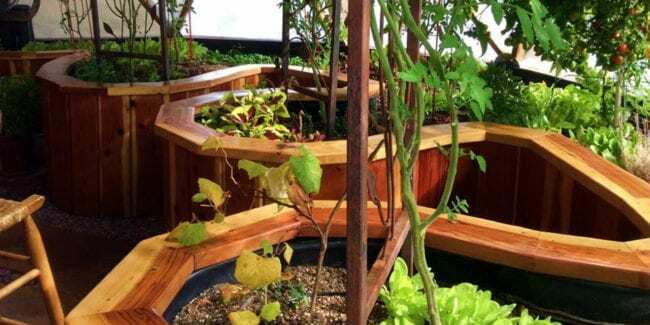 From getting high returns for your plants, to saving a lot in terms of grocery expenses, Growing Domes from Growing Spaces make going green a lot more rewarding. 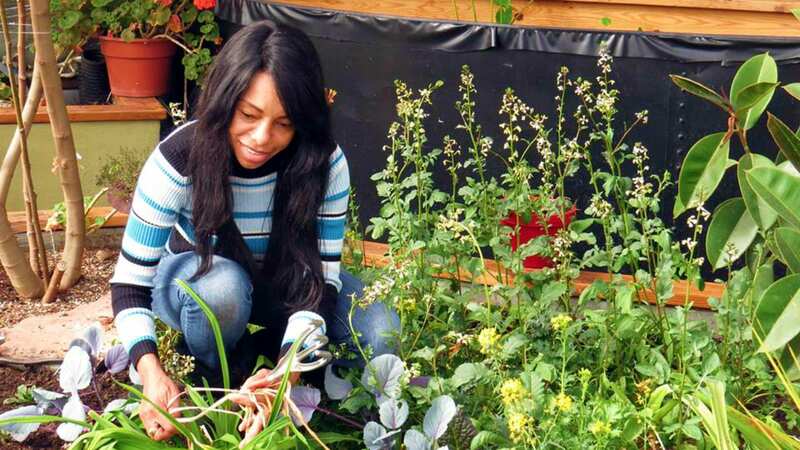 Founded in 1989 by Udgar Parsons, the company has helped many communities, organizations, farmers and gardening enthusiasts live sustainable and healthy lives. A Growing Dome from Growing Spaces is an investment that will surely serve the environment, the community and the future in more ways than one. At their Pagosa Springs headquarters they have five different sizes open at all times as a destination garden for all to see. 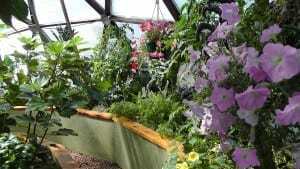 Growing Spaces solar greenhouse made in Pagosa Springs. I met Udgar Parsons in 1998 while enrolled in a 9-month Alchemical Hypnotherapy training program in Pagosa Springs, Colo. Udgar was an assistant for our group and I always valued the chance to interact with him for his gentle, empowering, and very insightful contributions. 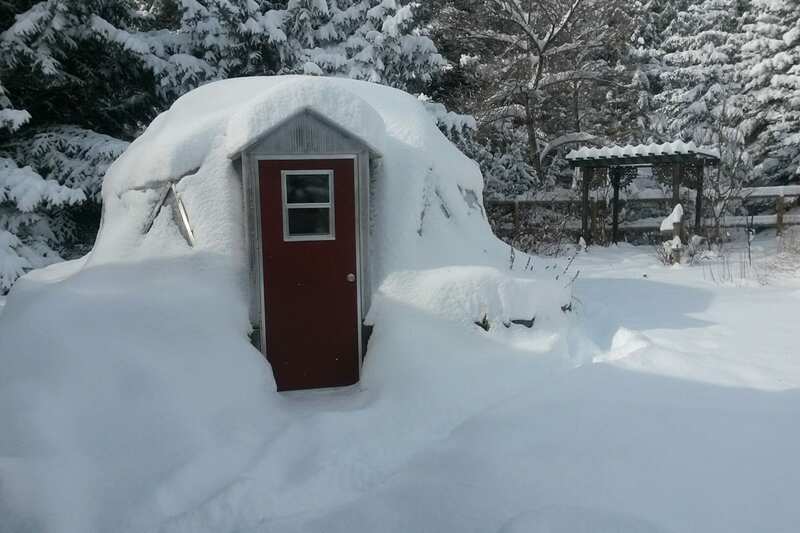 There was a large Growing Dome in the yard of the house in which we met. Most of our lunches were sourced from the dome’s plentiful garden. I knew that Udgar was somehow related to the dome, but that was the extent of my knowledge. 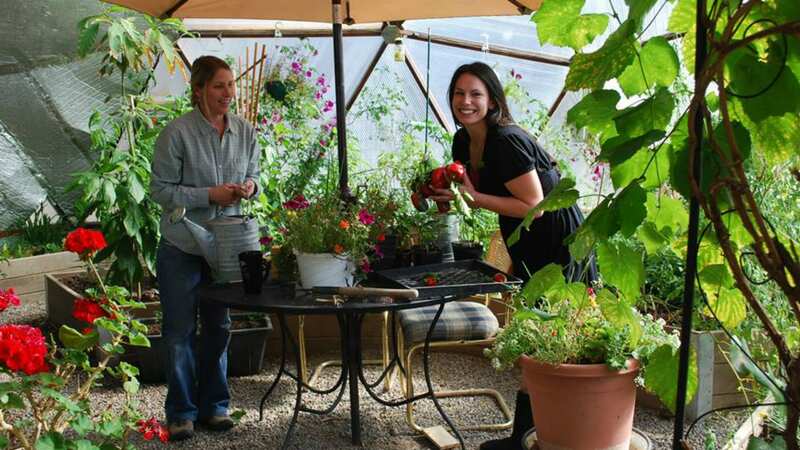 It’s tremendously gratifying, over 20 years later, to learn that Udgar and Puja Parsons’ company, Growing Spaces, is thriving, with over 100 Pagosa Springs neighbors utilizing the year-round Growing Dome. Greenhouse kits are sold in all 50 states and 11 countries, and over 100 schools around the world own domes. 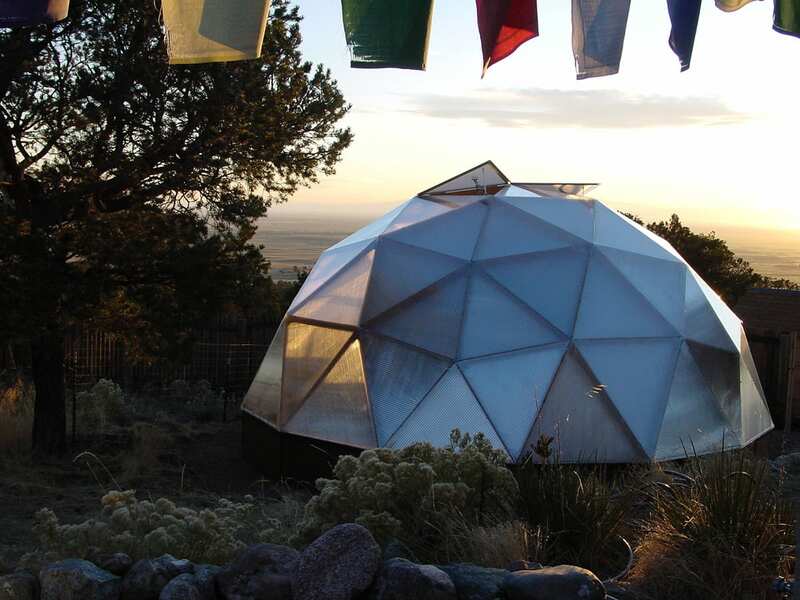 More than just the health advantages Growing Domes can provide, the company was founded in the philosophy that building Growing Domes can help give practical solutions to many world environmental problems. 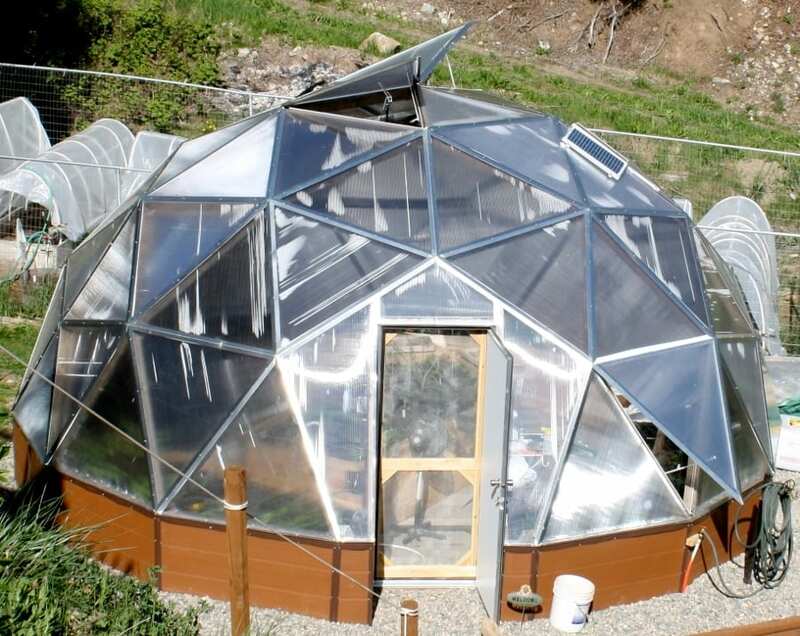 Over the years, the company’s Growing Domes have had many enhancements, offering many unique features that other greenhouse builders do not have. Moreover, their geodesic structures are known due to its robustness and its ability to withstand harsh climates. In December of 2013, as they approached their 25th year of operation, Puja Parsons penned a beautiful essay that provides deep insight into the company’s values and mission: “How We Built a Socially Responsible Company and What Inspired Us”. love of the planet and a concern that safe, organic food was hard to come by year ‘round in the Rocky Mountains. Udgar and Puja were determined to prove that a passive solar greenhouse with a geodesic dome design was superior to other alternatives. Much experimentation and innovation went into the Growing Dome® structure for many years. Today the Parsons’ creation is regarded as the most advanced greenhouse kit design in the world. Also, as a Colorado Company to Watch in 2010 we are a part of our governor’s emphasis on entrepreneurism and innovation as a base for a New Economy that we Coloradans are modeling. The geodesic shape of the Growing Dome® distinguishes it from traditional rectangular greenhouses both visually and structurally. The triangle shapes create a geometric pattern of superior strength. Wind is no threat to the dome. The small surface area offers little resistance, allowing wind to flow around the structure. The spherical shape with minimum surface area is also responsible for locking in heat during cold winter months. The unique combination of features yield year-round indoor gardens using renewable energy. There is little or no reliance on outside sources of energy. 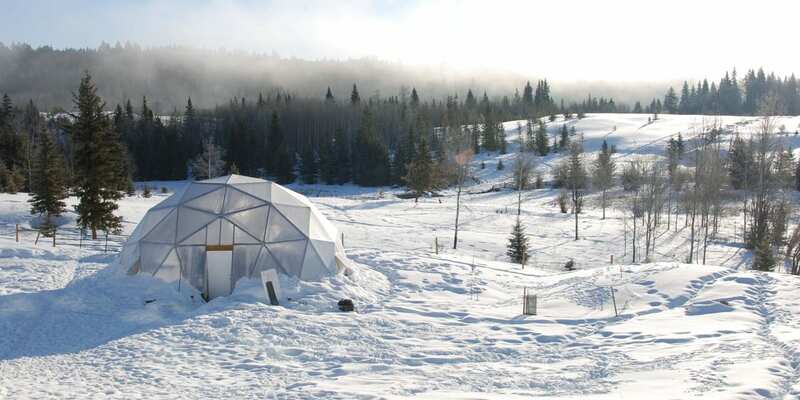 The Growing Dome® naturally regulates the climate inside. Growing Spaces offers greenhouse kits in seven different sizes, ranging from 15 to 51 feet. Prices begin at $5,600. The kits come precut, pre-drilled, color-coded, with manuals, plans, and instruction videos. The company will also send a fully trained crew or a supervisor to help with installation. The web site is incredibly comprehensive and overflowing with useful information on every aspect of the Growing Dome process. The FAQ section is a great resource for beginners, providing links to several videos. How should we work on this and how can one person make a difference? rectify at least what I can in my own little world. 15′ year round Growing Dome. 15 ft. diameter – has 150 sq. ft. of floor area and has a height of 9’5”; this size is ideal for growing fresh produce for 2 to 3 people. It is also ideal for container and dwarf varieties of plants. 18 ft. diameter – has 250 sq. ft. of floor area and has a height of 10’8”; this size is ideal for growing fresh produce for 3 to 4 people. 22 ft. diameter – has 350 sq. ft. of floor area and has a height of 10’10”; this size is ideal for growing fresh produce for 4 to 5 people. It is also ideal for growing dwarf trees, leaving room for everything else below canopy. 26 ft. diameter – has 550 sq. ft. of floor area and has a height of 12’7”; this size is ideal for growing fresh produce for 5 to 6 people. It also normally provides enough leisure space for relaxation. 33 ft. diameter – has 850 sq. ft. of floor area and has a height of 15’5”; this size is ideal for growing fresh produce for 8 to 10 people. It is ideal for building a lush forest garden, and is a popular size choice for schools. 42 ft. diameter – has 1,300 sq. 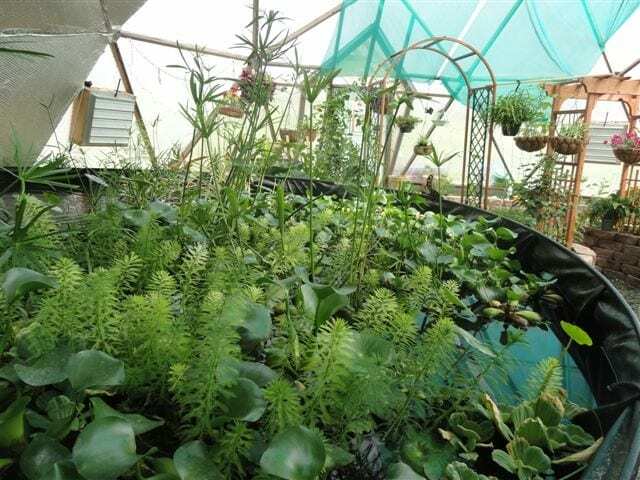 ft. of floor area and has a height of 16’6”; this size is ideal for growing a forest of plants. It is also the ideal size for horticulturalists and market gardeners that want to extend the growing season of popular produces. creates thermal mass for heating and cooling. Optional upgrades such as solar-powered waterfalls, and weather packages for desert climates and windy environments are also available. Growing spaces can get their kits shipped and delivered to its buyers, or simply be picked up from their facility in Pagosa Springs. Here’s a fun at look life inside a 15-foot dome during Colorado’s snow-packed winter. I could not even grow tomatoes in August in Pagosa thanks to the notorious summer hailstorms.